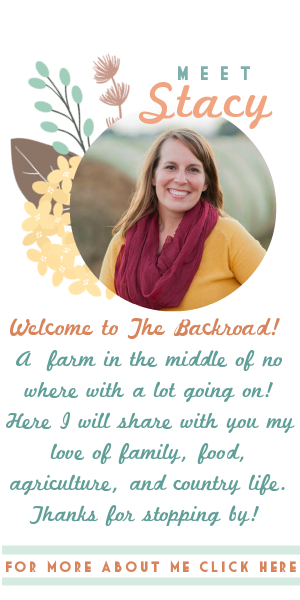 The Backroad Life: What is companion planting with vegetables plants? 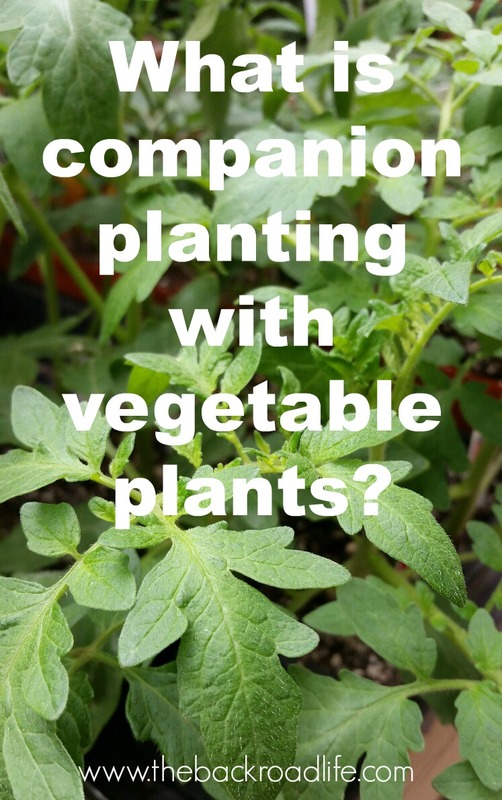 What is companion planting with vegetables plants? The gardening season is among us, you are probably in the midst of getting your garden planted. When planning out your garden and as you are planting you might consider companion planting with your vegetable plants. Here in the Midwest, we have had a mild Spring so far. Some pretty decent warming spells piggybacked with some cooler temperature days and rainy days in between. But it is warming up and summer is on its way. Here on our produce farm we have a variety of cooler weather crops planted outside as well as some tomatoes and peppers planted in our cold frames to get a head start on growing for the season and things are growing well. When we are planting our garden, some of the varieties of produce we grow we plant according to companion plants. We have had a few of our customers at the farmers market ask us if we companion plant. We do with some of our produce. Here is a little more about what companion planting is. So what does companion planting mean? Companion planting is a simple concept. It is planting two or more plants together for a mutual benefit. Companion planting with vegetables can enhance quality and growth. - Support - some vegetables are used to physically support other vegetables. For example, pole beans or peas can be planted with sweet corn so the sweet corn can act as a trellis for the beans or peas. - Shelter - tall plants provide shelter and protection from wind and too much sun. - Attracting beneficial insects - attracting insects such as bees are beneficial with pollinating. - Soil improvement - some vegetable plants improve the soil conditions for other plants to grow. 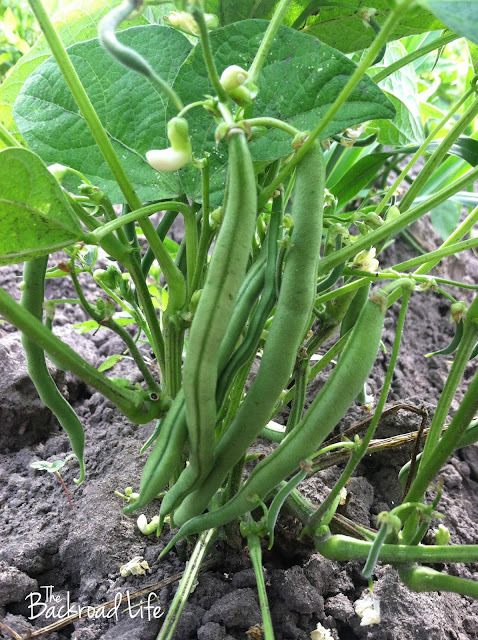 For example, beans add nitrogen to the soil being beneficial to other plants. There are so many different ways you can do companion planting in the garden! The following are some combinations you can try. Beans: Combine with carrots, cauliflower, cucumbers, and cabbages. Pole beans pair with corn. Beets: Combine with kohlrabi. They have similar growing requirements, work great together, and also a space saver. The beet grows under ground and the kohlrabi grows above ground. Lettuce: An all around good plant to have in the garden. Does great with strawberries, cucumbers, carrots, radish, etc. Tomatoes and peppers make a great combination. Potatoes: Combine with beans and corn. Marigolds: Plant throughout the garden and around the border to deter pests. Do you practice companion planting in your vegetable garden? What are some combinations you do? Give some of these combinations a try or experiment with some of your own to strive for enhanced growth of your vegetables by using plants that work well with one another. Nice post. I learn something more challenging on different blogs everyday. It will always be stimulating to read content from other writers and practice a little something from their store just like Best Earth day posters for 2019 . 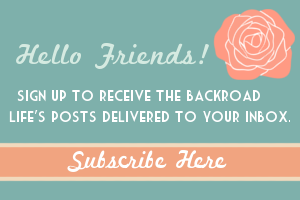 I'd prefer to use some with the content on my blog whether you don?t mind. Natually I'll give you a link on your web blog. Thanks for sharing.